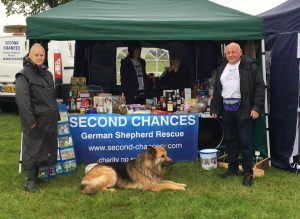 Date for your diary – We will be having a stall at the Biggar show on 21 July. 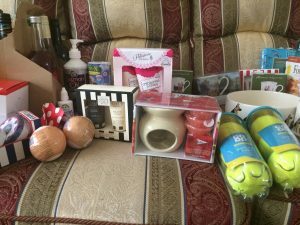 We are always looking for good quality gifts we can use as tombola prizes – if you have anything you could donate to us, please let us know. Or let us know if you might be able to help out on the stall. Or if you are in the area, just come along and say hello.